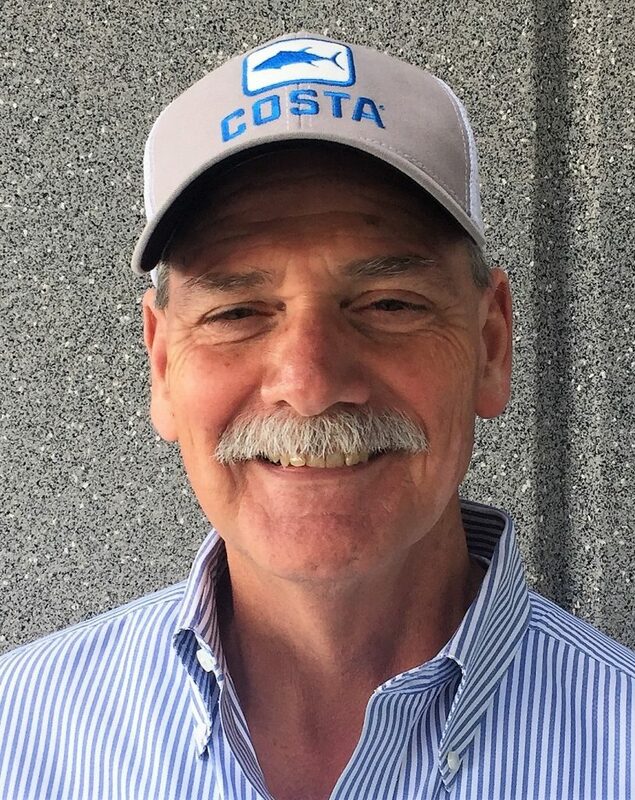 Larry McCauley | Tide International USA, Inc.
Larry McCauley is a longtime professional in the agricultural chemical industry with local market knowledge. At Tide International USA, Inc., he is respons ible for all accounts in the Southeast region, mostly in Florida. Larry first started working with citrus, fruits and vegetables in 1996 during his job as a territory account manager with Griffin LLC in Lakeland, Florida. He then accepted a job with DuPont as a regional account manager and strategic account manager. He worked with DuPont in various roles for 12 years. Prior to joining Tide USA, Larry worked as the Southeast regional account manager for Willowood USA. He earned his Bachelor of Applied Science in chemistry from the University of Florida in Gainesville.